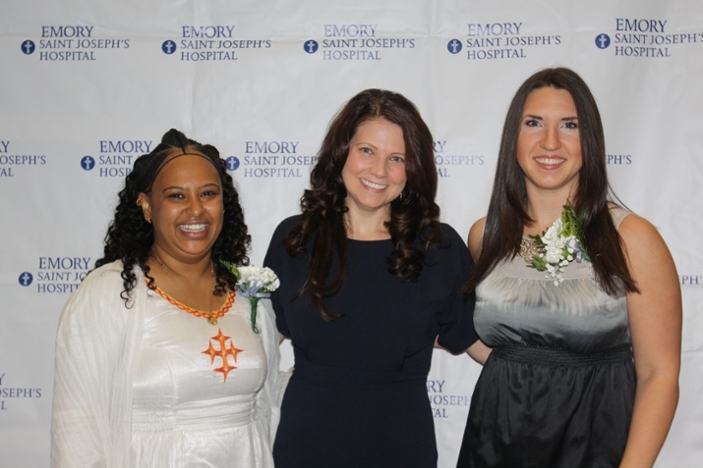 Emory Saint Joseph's Hospital celebrated the 13th annual Evening of Magnetism, an event recognizing the facility's outstanding Magnet® nurses. 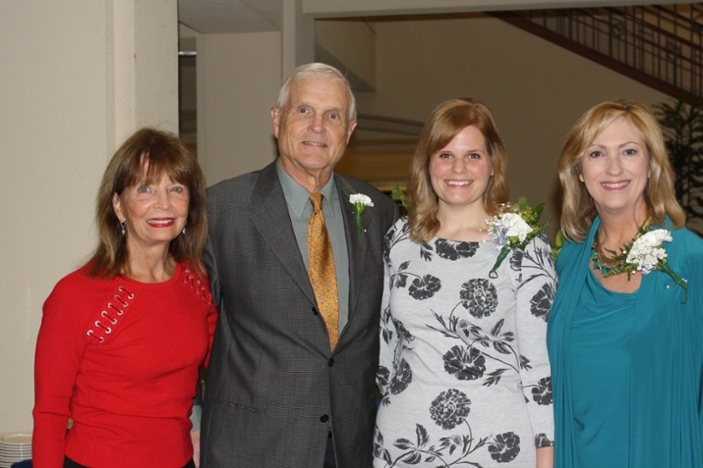 Recipients were awarded scholarships for their compassionate care of patients both at the hospital and through their humanitarian work on mission trips, leadership, outstanding performance in a clinical specialty, and adherence to the Mercy Mission of Emory Saint Joseph's. As Atlanta's first hospital, Saint Joseph's was founded by the Sisters of Mercy in 1880, with a mission of providing compassionate, clinically excellent health care to those in need, with special attention to the poor and vulnerable. 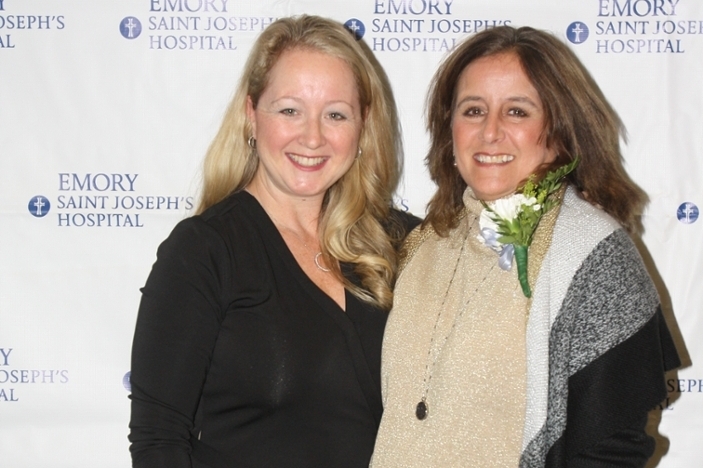 "We are forever grateful for the legacy these families have created to support the next generation of nurses at Emory Saint Joseph's," says Heather Dexter, CEO of Emory Saint Joseph's Hospital, about the awards established by generous donors. 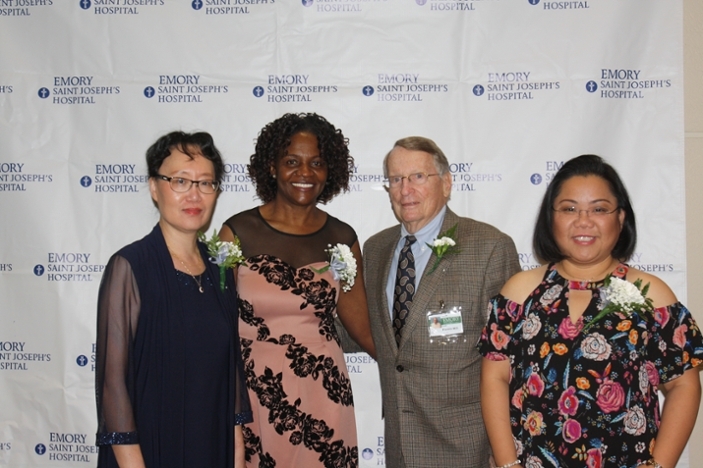 While the Evening of Magnetism honors the facility's Magnet nurses, the name of the event is also an acknowledgement of Emory Saint Joseph's status as a Magnet designated hospital for nursing excellence by the American Nurses Credentialing Center (ANCC). 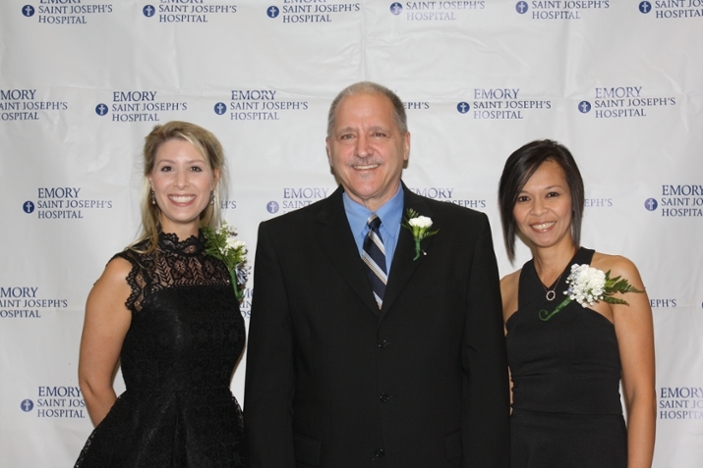 Emory Saint Joseph's received its first Magnet designation in 1995, and was among the first three hospitals in the world to earn this honor. 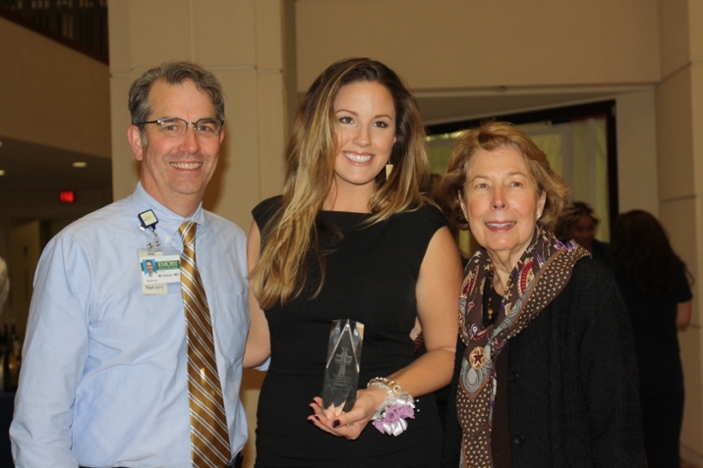 Since that time, Emory Saint Joseph's was the first community hospital in the world to achieve its fifth consecutive Magnet® designation in 2014.